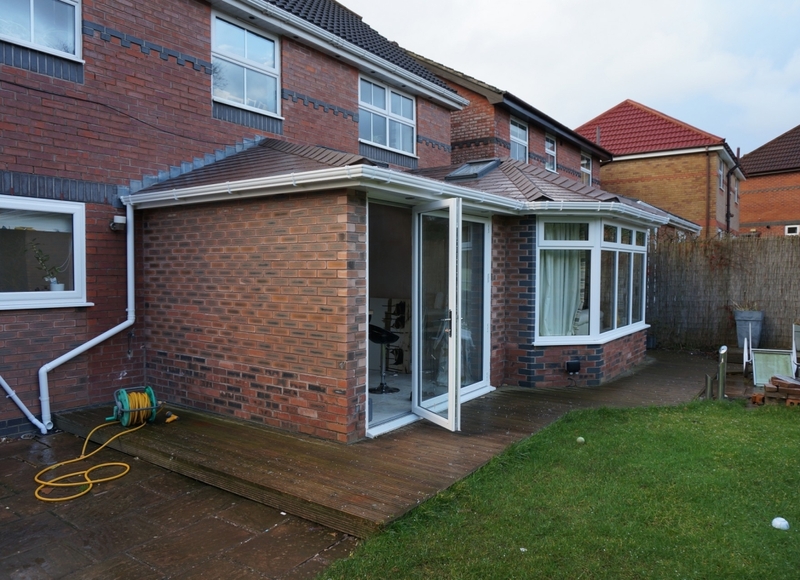 Grosvenor Superwarm tiled conservatory roof converts your conservatory into a useable all year round sun-porch with amazing insulating properties. 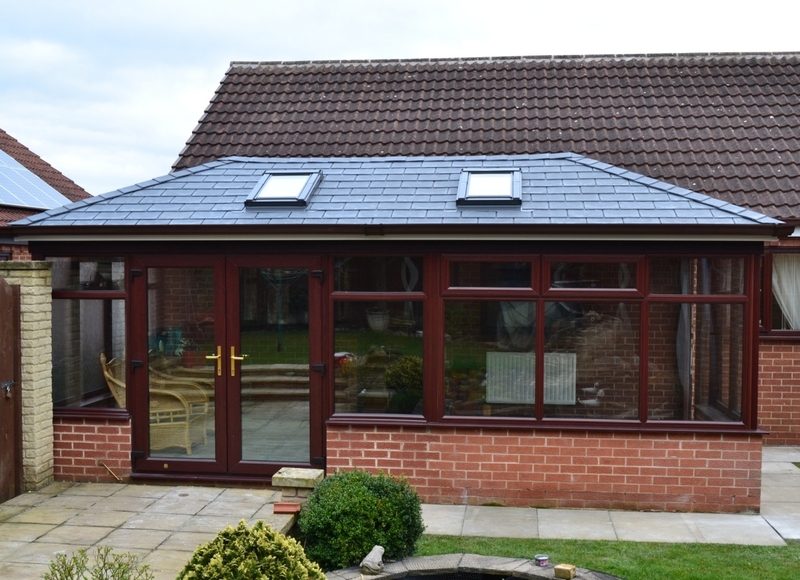 If you are looking for a high quality tiled conservatory roof then look no further than the Superwarm Tiled Roof Systems. 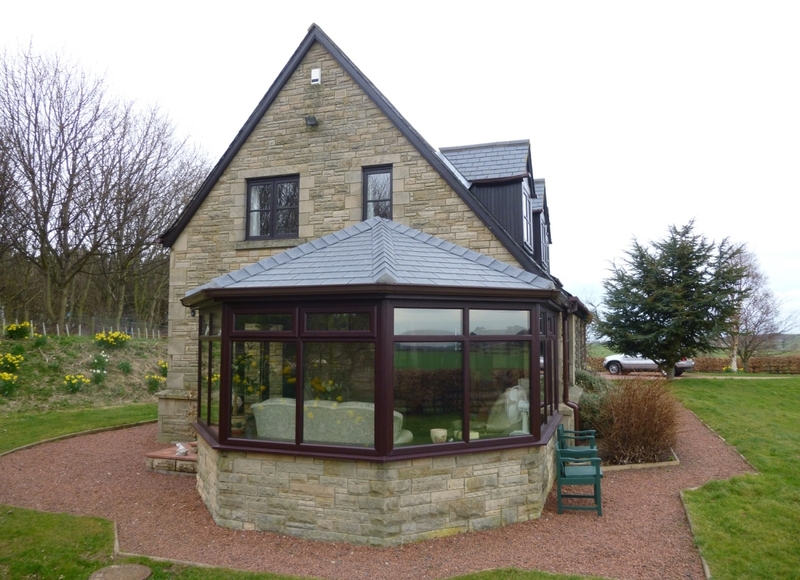 We have many years of experience and we are specialists in removing old conservatory roofs and replacing them with new, state of the art, lightweight tiled conservatory roof. 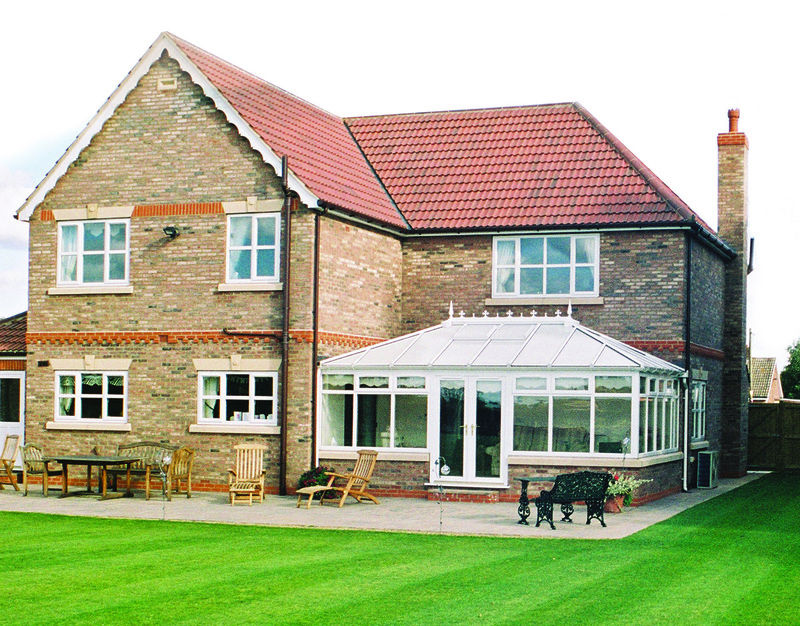 We remove old conservatory roofs and frames if required, then replace them with lightweight tiled roofs, transforming them effectively into sun lounges or orangeries. 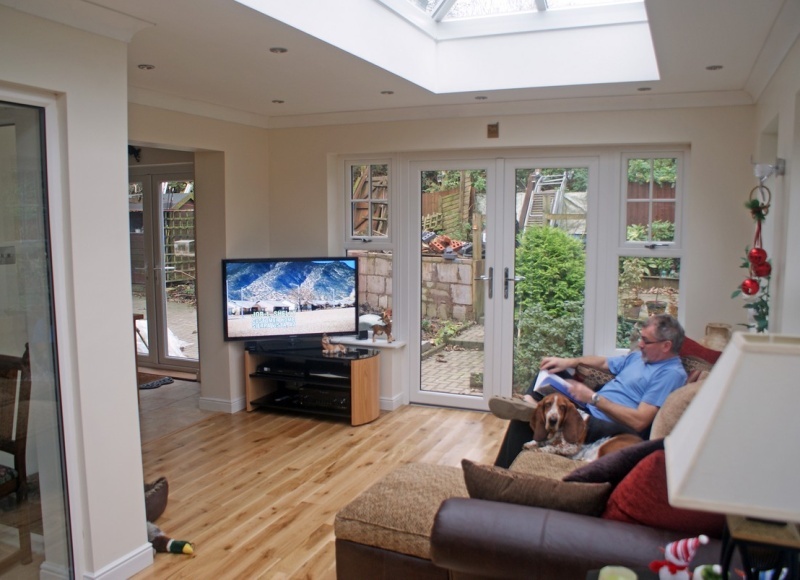 These conservatories are warm in the winter as the heat loss is reduced and cooler in the summer due to superior insulation. 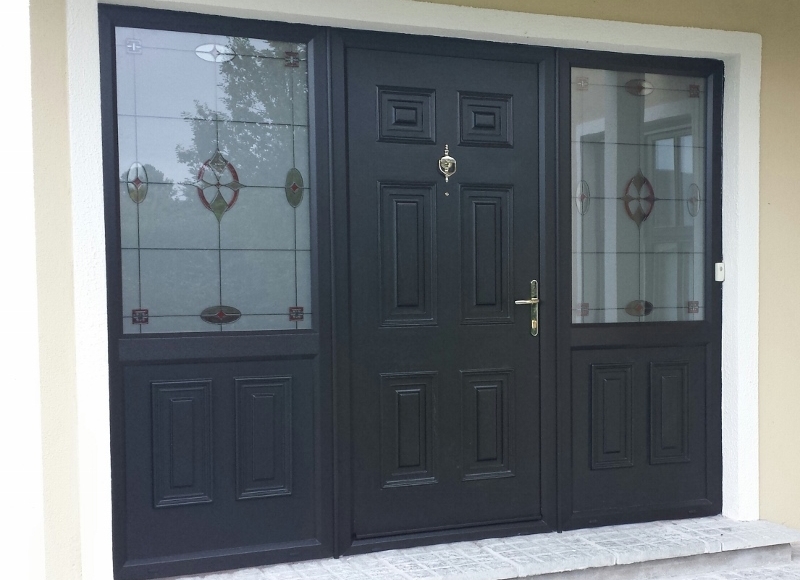 It is our aim to provide you with whatever you need. 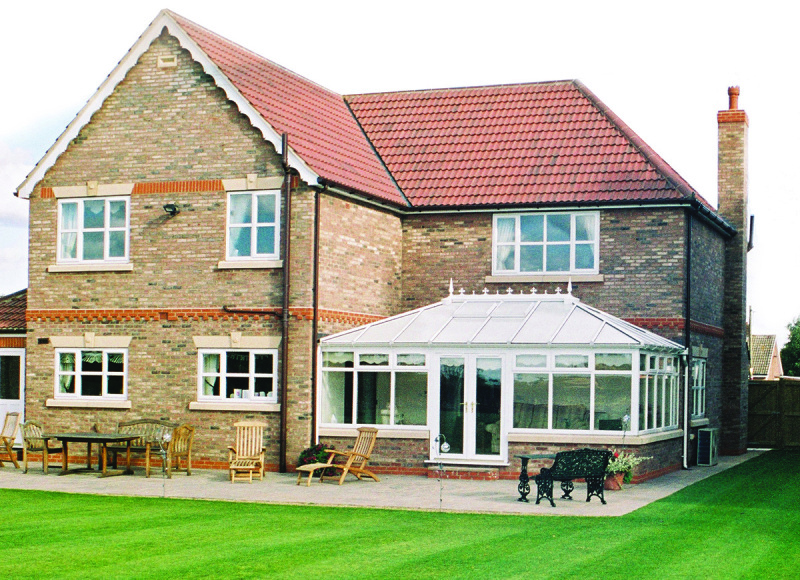 We can provide a wide range of different products and because our products are unique and very cost effective, you can rest assured that Grosvenor Superwarm is the system to use when you are in need of a new solid conservatory roof. 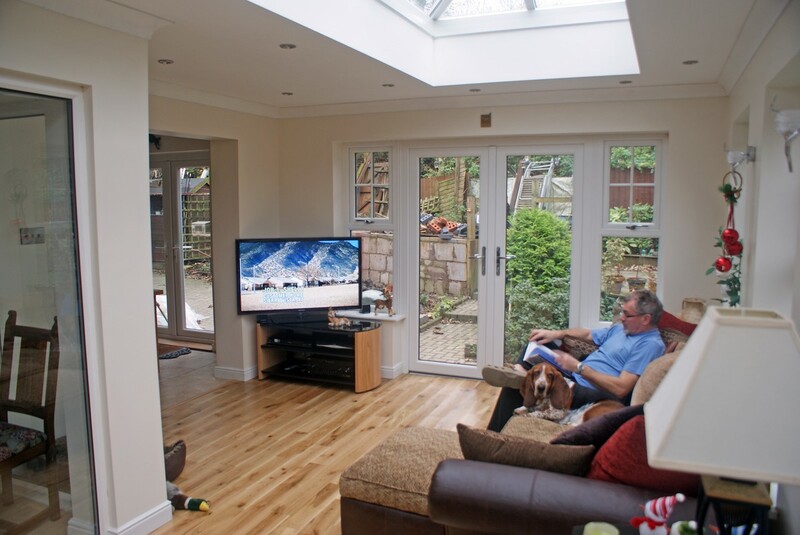 Our friendly team are always on hand to offer guidance and assistance so please give us a call on 01204 664488 to find out what we can do for you. 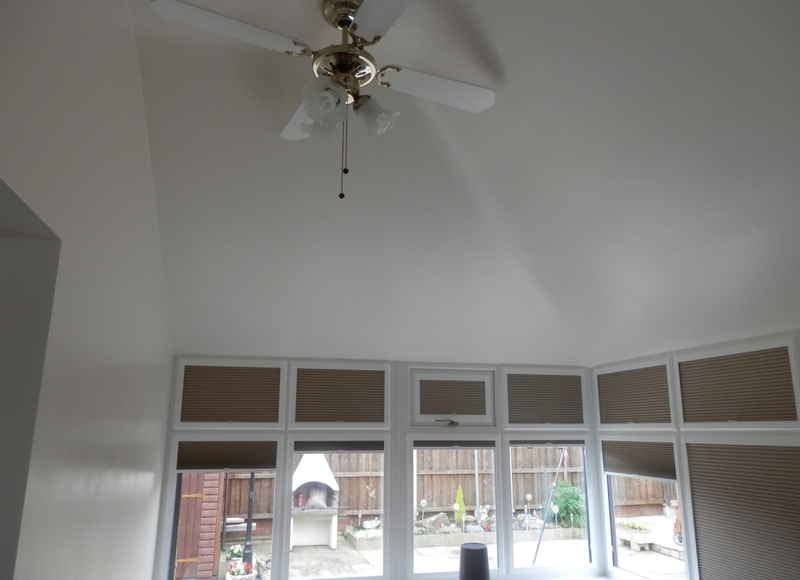 Alternatively why not visit our large indoor showroom and look at one we have converted. 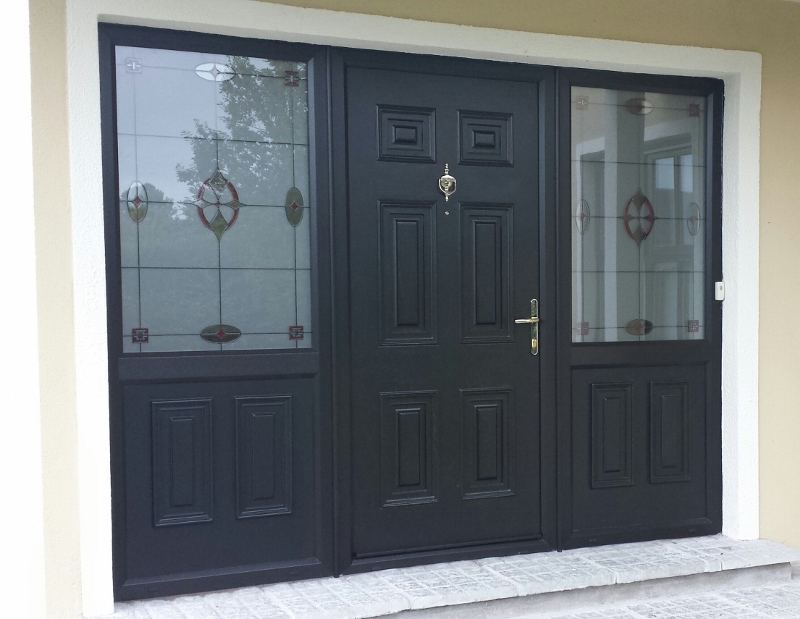 We are open 7 days 20am to 4pm.